First thing to say is that the TV's height is 1026 millimeters, and its weight is 23.5 kilograms (without a base stand). Talk about its screen, it's 75 inches, which has a resolution of 3840 x 2160. 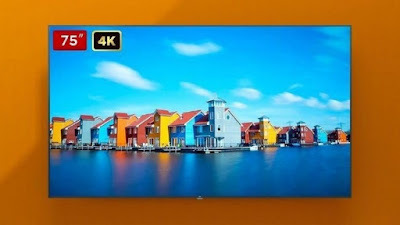 Smart TV has very thin bezel from the all four sides. 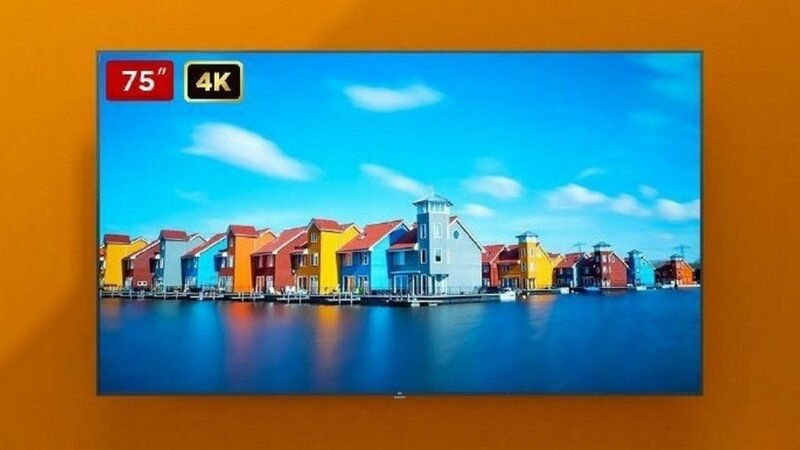 Also in TV you can enjoy 4K quality video. 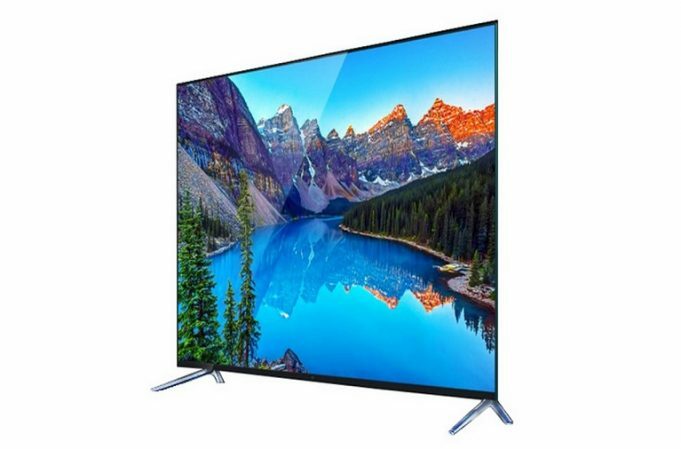 TV has bluetooth, infrared and dual band are equipped with Wi-Fi features. The TV has 3 HDMI ports, an AV (audio-visual) port, two USB ports, and an Internet Ethernet port. Talking about the TV's speakers, it has Dolby Sound system of both sides 8W. Speaking of the price of smart TV, it is available in China at 7999 yuan i.e. ($1150) about 81,000 rupees. There is no information about the globle launch. But sortly xiaomi introduce it in globle market. Thompson has recently stepped into the Indian market. Thompson launches UHD 4K Smart TV under the UD9 range. It also comes in cost effective and gives users the experience of smart TVs like LG, Sony or Samsung.